As a former high-tech fugitive fleeing to the hills, Matt Roloff and his wife Amy, first dug down roots on a small patch of gently sloping acreage in Helvetia, more than one quarter century ago. Before kids, before TLC network fame (Little People, Big World show), and before pumpkins had ever entered his marketing plan, Matt caught the farming bug and left all the status symbols behind—granite countertops, manicured lawn, clean shoes, and nicely appointed suburban home—to move into an old house on 22 acres with a small peach orchard. 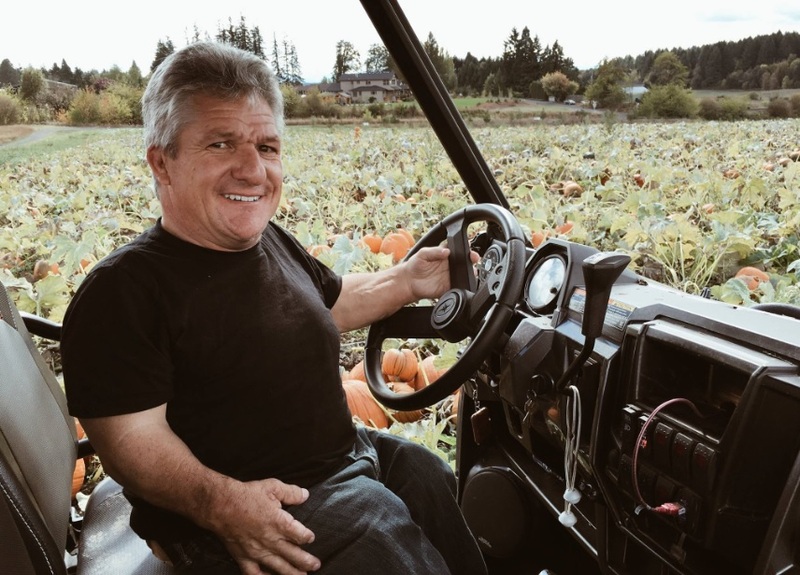 As Matt and Amy’s family grew, they also had new additions to the property, first 17 acres, then 80 to comprise the 110 acres of pumpkins, clover, spring wheat and family fun that has come to define Roloff Farms and showcase how these self-described “Little People” could imagine and create a very big world. 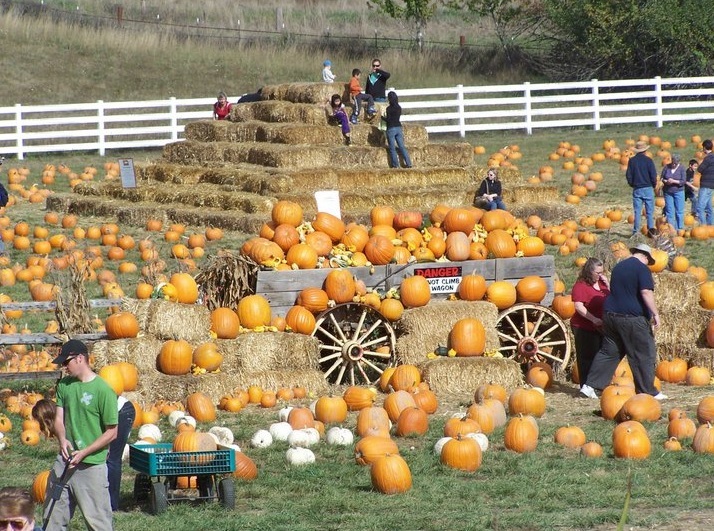 In the pumpkin season of 2016, over the course of four weekends, approximately 30,000 customers visited Roloff farms to be a country-bumpkin for a day. It’s no wonder that so many families relish this annual tradition with little, and even not so little people in tow. There’s something big for the little kid in everyone. And everything about the farm is designed with Matt Roloff’s instinctive eye toward fun for the kids. Everything. “I originally started building this as an elaborate playhouse for our kids… then people started coming and I kept building,” Roloff offers with delight. He tours me around in his rugged farm utility vehicle with a whisp of a dog named Lucy tucked behind his back. A picturesque century barn and windmill crowns the property. 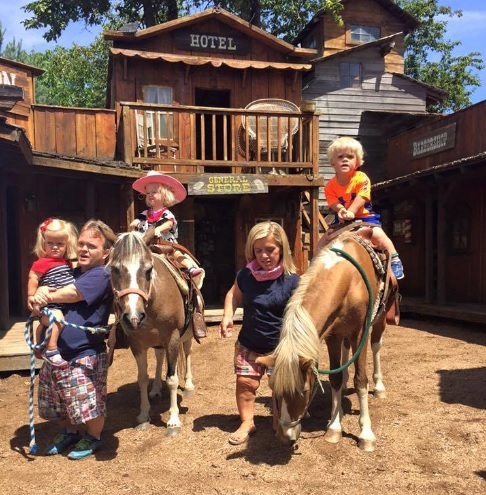 The haywagon ride is only a portal to the acres of family fun that surround visitors. Tiny rubber boots can tromp from a pumpkin patch to the Louisiana swamp fort. They can tiptoe through the spooky forest, meander through a little western town, climb a castle fort, or board a soon-to-be-rebuilt pirate ship. Even the petting zoo has a man-made mountain with Noah’s ark and storybook houses of twigs, brick and straw to shelter his three little pigs (or more). Those are only preliminaries to the sprawling Fun Zone with a giant tricycle race track, giant slide and sandboxes, giant slingshots, a giant rail roller (invented and built by son, Jeremy) and mini golf—to name a few. They invite food carts to do business on “Main Street” for appetites big and small alike. Almost all of the farm is handicapped accessible. Matt’s son Zachary (married to high school sweetheart, Tori) works at the farm most every day, pursuing his passion for television productions, soccer and farming. Sons Jeremy (married to Audrey) and Jacob (living in California), and daughter Molly (a recent Whitworth grad and accountant in Spokane), have all assured papa Roloff that they share his vision for this to become a multi-generational family farm. Matt and his wife Amy recently divorced, but they are united in keeping the farm–and family—together. As any small family farmer would attest, it takes business sense, a little faith, and a good business model to make farming economically viable. Matt Roloff’s strokes of genius ignited by whimsy have enabled him to hit on a crop and business model that resonates with who he is and brings him the joy of serving others. 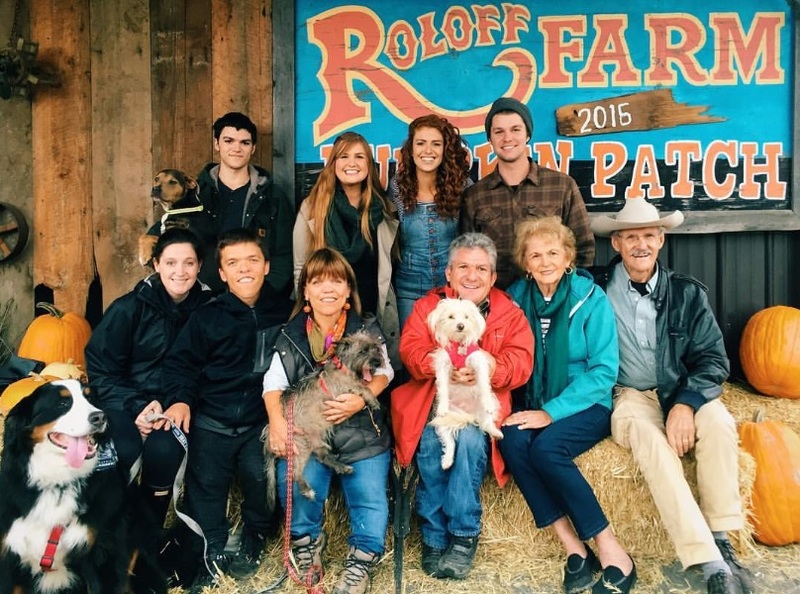 It works so well that Roloff Farm earns its keep in 14 very busy public days each year. At the end of the gravel driveway, Roloff shuts off the motor and pulls his tiny dog, Lucy, close. He points over the hill to the tavern. “One of my favorite sayings is on the wall of Helvetia Tavern. An old farmer with a pitchfork says, ‘I reckon if I inherited a million dollars, I’d keep right on farming until it was all gone.’” That’s sort of the way farming is. It’s a tricky balance to make a profit. But, as Matt Roloff says, the secret to success is to find the crop you’re passionate about so that you can throw your heart and soul into it. 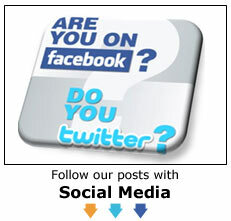 Then you keep on farming–until it’s all gone.